Agile methodology has small box iterations rather than phases. The output of each iteration will be production deliverable and could be evaluated to get early feedback. Agile development needs continuous enhancement in the development process to improve software quality. It’s not a one time process but an iterative process which keeps improving across the organization. Typically, agile development breaks the work into a series of releases and each release is a cycle of iteration and each cycle of iteration has a set of features. Release planning: It contains a set of features for each release. The product owner will be responsible for release planning and create the release plan before staring the release. Iterative planning: The development team will be responsible for identifying the work that needs to done before staring the starting the next iteration. This can be achieved by daily standup meetings. User story is the short description of features/functionality. Features could be combinations of many stories. User stories are very simple and easy to understand which can be written in few lines within few minutes. Please note that project stockholders or business domain users write the user stories, not the developers. 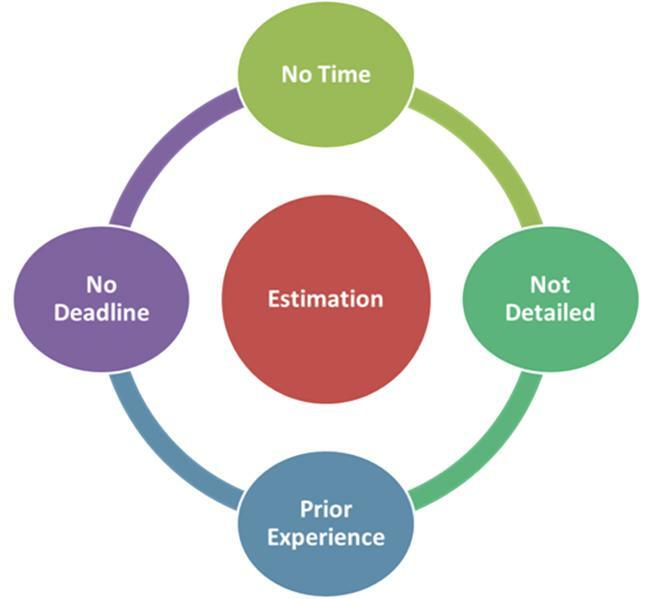 Estimation in agile is to guessing how complex the feature would be and assumed the time based on past experience in completion of similar complex features. It is ongoing process which keeps improving the guessing on based on prior experience and pattern learning. Estimation is good for better business decision and defining scope of release or iteration. For instance we can easily distribute the equal number for stories in each iteration/release. Stand-up meeting is daily short meeting between development team to briefly describe what I completed yesterday, what I am going to complete today and current status on assigned task. Occasionally business user and domain expert could also join the meeting as well which give more visibility and confidence to them. It is not status meeting its just to give everybody a rough idea of where the team is which give more visibility and coordination across the team and give right direction for the day plan. Velocity is an extremely simple, powerful method for accurately measuring the rate at which development teams consistently deliver business value. Velocity is a measure of productivity that project managers sometimes use in Agile software development. You calculate the velocity by counting the number of units of work completed in a certain interval, which is determined at the start of the project. In this article I explained about the key agile process and what are the some of the tools could be used.